Do you believe everything you read on the Web or see posted, tweeted or pinned on Facebook, Twitter and Pinterest? Yesterday on my Facebook feed there was a serious discussion of an article from the Daily Currant claiming that Sarah Palin had advocated invading the Czech Republic to thwart radical Islam in Chechnya. Even the name of the publication – isn’t a currant a tasteless raisin? Where does this credulity come from? In 1996 well-known journalist Pierre Salinger was vilified for claiming that TWA Flight 800 was accidentally shot down by a missile fired from a Navy ship, based on a document he found on the Internet. I think we have all become much more skeptical about Internet news since then. But where does the credulity to believe an Onion or Currant article come from? I think the credulity comes from people looking for support for their biases or worldview. 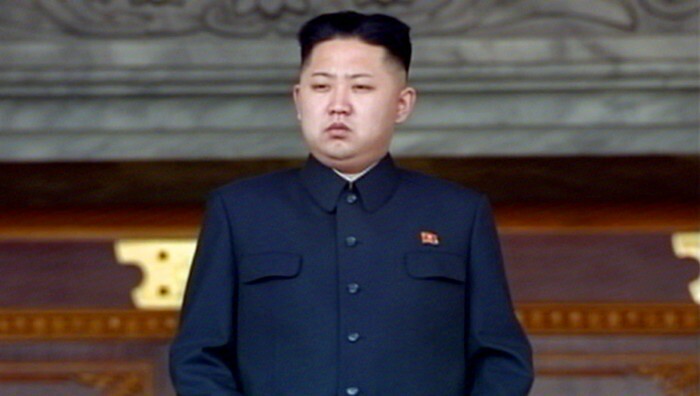 If you think that Kim Jong Un is a misunderstood comrade, you might be pleased to see him named the sexiest man alive. If you believe in the Tina Fey version of Sarah Palin, the Currant article may appeal to you. This tendency is dangerous in a world were people now select that news and commentary that they are comfortable with. If you watch Fox News and seek online commentary via the Drudge Report, you see different news and opinions than a neighbor who views MSNBC and scans Kos. You may also be more susceptible to false information… There is a risk to all the choice! How do you avoid this tendency to select “news” and information that is comforting to you?? This entry was posted in Content, Internet, Social influence, Social Media and tagged All the news that is comfortable, Daily Currant, Drudge, Fox News, Kim Jong Un is the sexiest man alive, Kos, Sarah Palin wants to invade Czech Republic, The Onion. Bookmark the permalink. I have been thinking about your parting question and it occurs to me that there may not be a truly neutral news source – and that’s cause for despair. Thank you for your thoughts and interest, Dawn! I think this is a good approach, and probably the ONLY practical one. Even if it were possible to have truly neutral news coverage (which I don’t believe ever really existed) it would still be a matter of not being able to cover every story. As it is, whether you watch Fox News or MSNBC or even both, you don’t get reporting on events all over the globe. US news sources are focused heavily on the U.S. Listen to the BBC or CBC and you suddenly realize there are many other countries out there, yes even besides China and Russia.